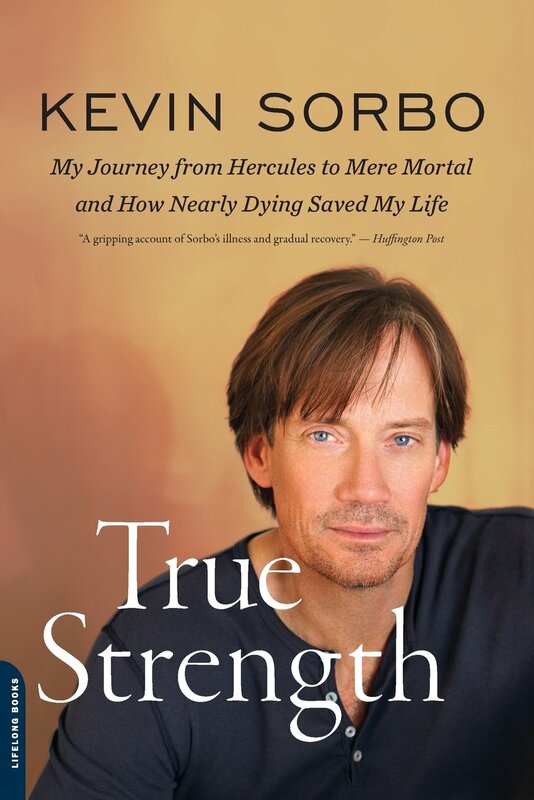 Our guest Kevin Sorbo portrayed an invincible demigod (Hercules) on television, but in real life, his three strokes and aneurysm left him partially blind and incapacitated at just thirty-eight years old. His recovery was an arduous process, which he documents in his book, True Strength. 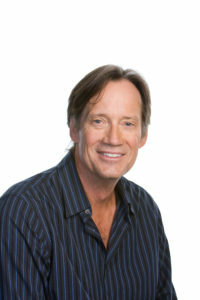 Today, Kevin Sorbo shares how he overcame these hardships. Offer Description: CareNotes pamphlet on surviving and thriving after a stroke.